DoubleHair is made from 100% real hair. 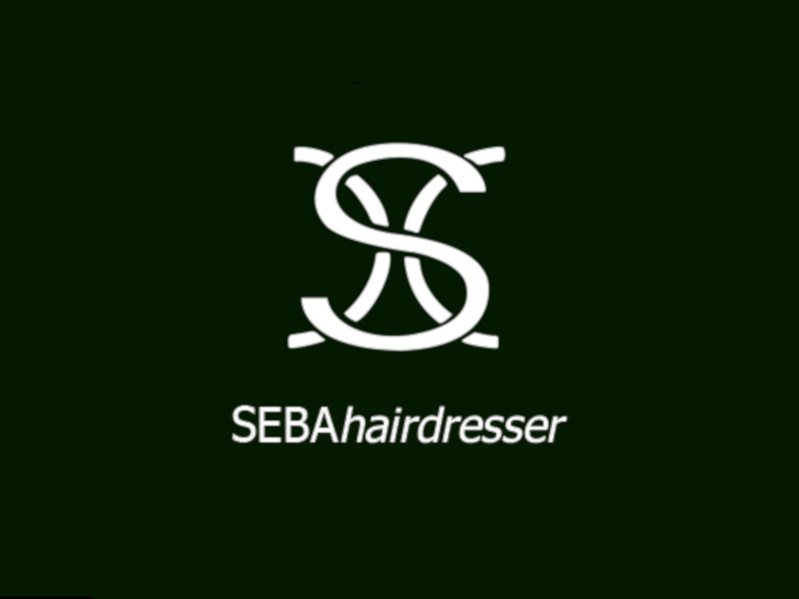 It is a repeatable method using a professional approach at an affordable price, and is designed to create long hair with great volume. It can be applied with three systems: Keratin, Rings, Clips. The Hair Dress is made with 100% top quality real hair. Just put it on and in less than 5 minutes you will have flowing hair with dramatic OMBRE effects for every occasion. For those who want to change and in a moment see themselves different: in just 30 minutes long and thick hair as you want. Free consultation! 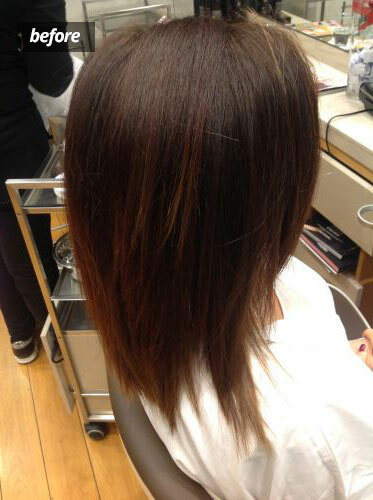 Highly professional and natural result thanks to specific hair extension application techniques, able to give you the hair you’ve always dreamed of. 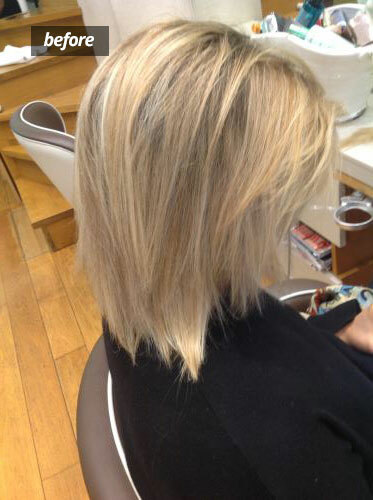 Rely on our refined and expert expertise, we guarantee unique results and dreamy hair! The experience accumulated by BALMAIN HAIR in the development of the exstension is realized in different lines of products suitable for every kind of imaginable occasions. Make an appointment at our salon.